Using the most sophisticated technology, we manufacture Bullet Proof Jackets fabricated using excellent bullet proof material. 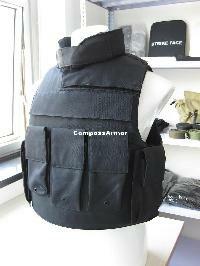 We are among the leading Bullet Proof Jackets Manufacturers, Exporters and Suppliers. 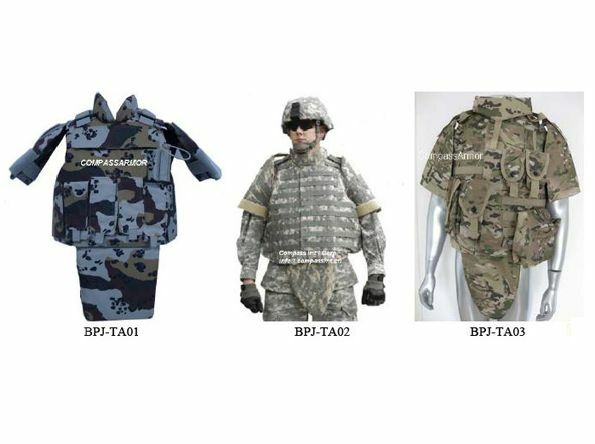 Qualified with all levels of USA NIJ0101.04 our Bulletproof Jacket offers the maximum protection. Bullet Proof Jackets are manufactured using HMWPE, the best ballistic raw material nowadays.